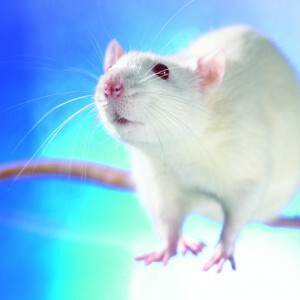 Lab Supply is proud to offer top of the line animal bedding from Anderson’s Lab Bedding to animal research facilities. Enrich-n’Nest is a bedding for all rodents including rats, mice, hamsters, and more. This high quality bedding is great for animals because it encourages nesting behavior, satisfies natural nesting instincts, and decreases animal stress. This bedding also works great in laboratories because the white paper shows animal discharges very clearly. Enrich-n’Nest is also dust-free which allows for a clean facility and a safer environment for animals as well. If you are interested in this great product, then please click here to view our rodent bedding page. Here at Lab Supply, the customer is our priority. If you have any questions about ordering or pricing information on this product, then please click here to visit our contact us page. We will be more than happy to answer any questions you may have.